hmmm, as always anything free is good! Might give me a reason to play the game again! Come and get it! Free until November 1. Still showing as FREE on xbox.com. Get it now before they change the price! Star Wars Pinball is winging its way to Pinball FX2 on the Xbox Live Arcade next week, with the first pack of available tables to include themes based on Star Wars Episode V: The Empire Strikes Back, Boba Fett, and Star Wars: The Clone Wars. Each table will feature an iconic moment from the Star Wars saga with 3D interactive characters and unique gameplay. There'll be a total of ten tables centred around the Star Wars universe heading to Pinball FX2 in due course. 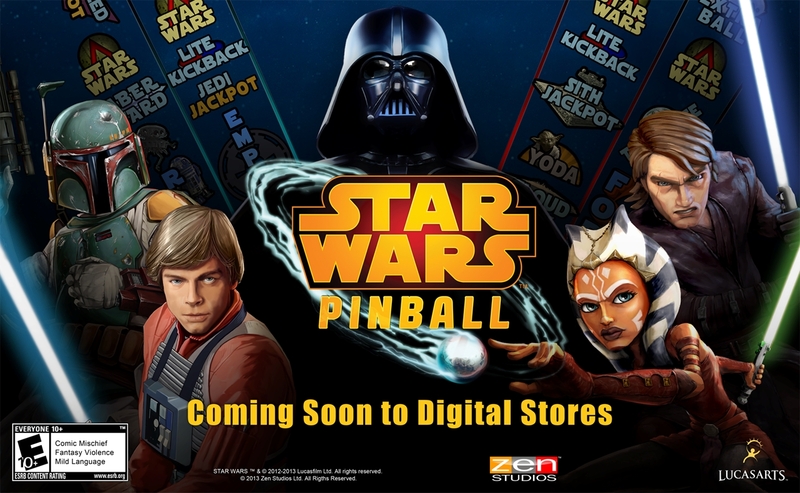 Star Wars Pinball will be coming to Pinball FX2 on February 27th for 800 Microsoft Points. Use the force, and so on.